Asos has confirmed that it has appointed Kate Bostock, the former executive director of general merchandise at Marks & Spencer, in a board-level executive role. Bostock will become the executive director, product and trading at the online retailer. She takes up her role in January 2013. Bostock is a high-profile figure in the world of retail and her appointment marks a coup for Asos. As part of the shake-up at Asos, Rob Bready, product director, will leave Asos. Bready is leaving to pursue "fresh challenges". Nick Robertson, Asos chief executive, will continue in his role. 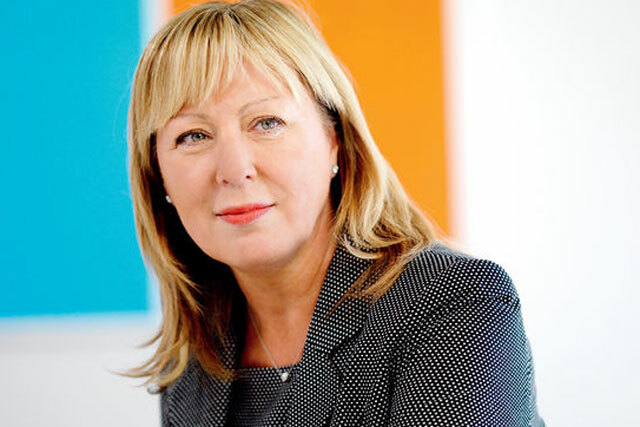 Bostock has previously held senior roles at George, ASDA and Next. Robertson, chief executive, Asos, said: "Our Product and Trading team now exceeds 350 people. "We are fortunate to have Kate bring us her wealth of experience from some of the biggest names in retailing as we strengthen our retail disciplines and put in place the structures needed to manage the next phase of our growth."